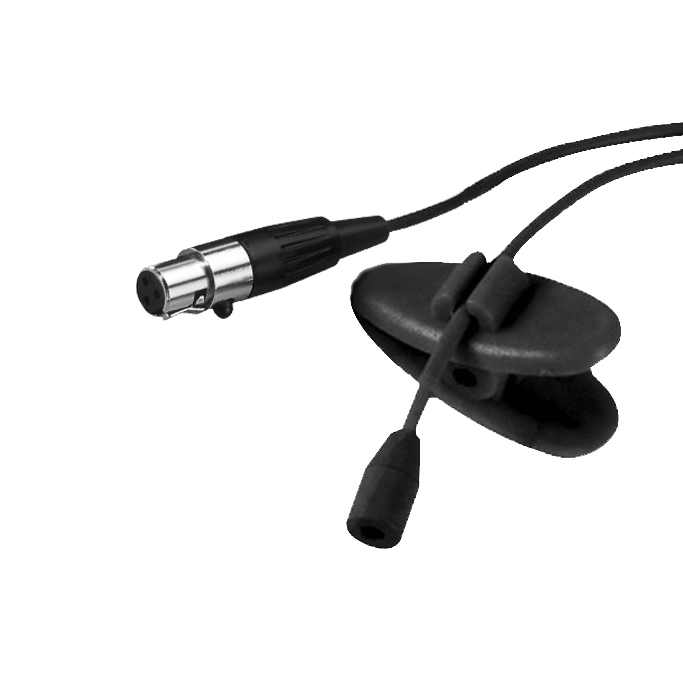 Pro-Signal subminiature SS5 Series microphones. 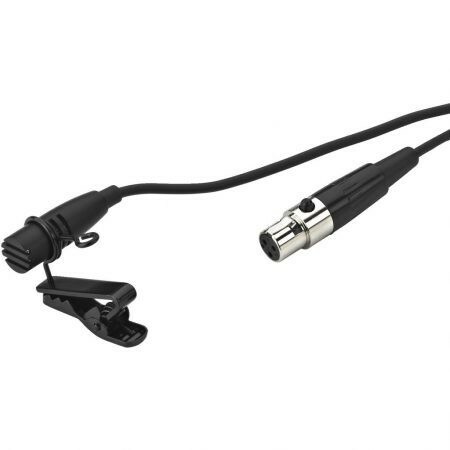 These mics are electret condenser types and require a bias voltage to work – they are perfect for use with wireless microphone transmitters etc. Similar to Monacor ECM500L and ECM501L, the SS5 are lapel / clothing clip types for use in meetings, on stage or in Church etc. 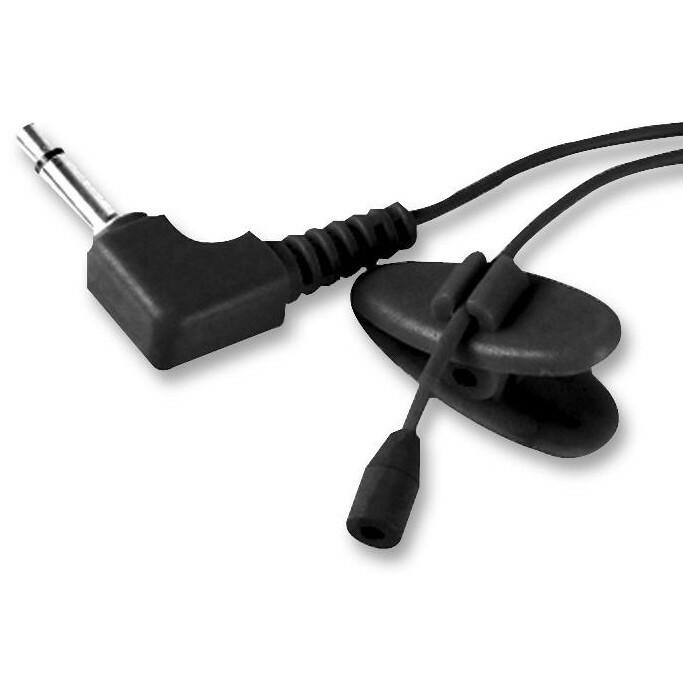 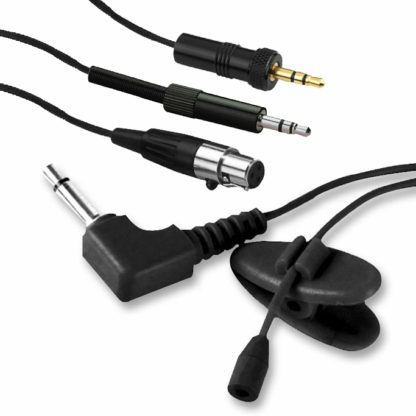 2 pole right-angled non-locking 3.5mm jack for general applications etc. 3 pole locking 3.5mm jack for Sennheiser wireless microphone transmitters etc. 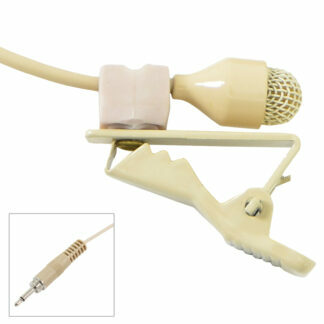 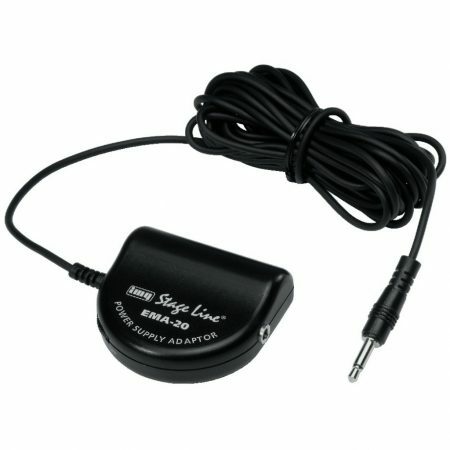 3 pole slim 3.5mm jack for Toa wireless microphone transmitters, CCTV cameras and Axis modules etc. 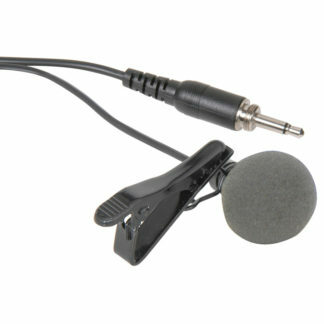 3 pin mini XLR for IMG Stageline HSE, Gemini 64ch, AKG, Nady, LD Systems and Samson wireless microphone transmitters etc.